New UHF hanging conveyor antenna! Home/New product launch/New UHF hanging conveyor antenna! Discover the new UHF hanging conveyor antenna to precisely identify UHF tagged textiles! 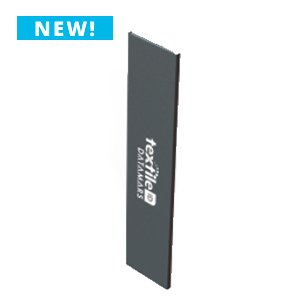 Easy to install and fully shielded on the back side, it provides homogeneous reading across the antenna length.